we arrived in london on the 18th of may on monday into reasonably warm weather, we had to make a quick stop of in abu dhabi for 3 hours as a connectiong flight. our first day in hammersmith was spent at a house in a house which was one of petes mates abbey, we were to spend the whole week here sleeping on the couches. great people to house share with. On the tuesday pete and i met up with tommo and headed up towards leeds to meet some of tommos uni mates We went out that night and partied in a real good uni town atmosphere making it to a few bars throughout the night, the i spent the night sleeping in a bed then bath and finally on the loungeroom floor, only to be woken up to watch the 1st state of origin. the following week was spent looking for houses and jobs, not much luck in each department until monday in which we made an appointment with first contact and got a bank account and following that afternoon picked up a room at acton town. 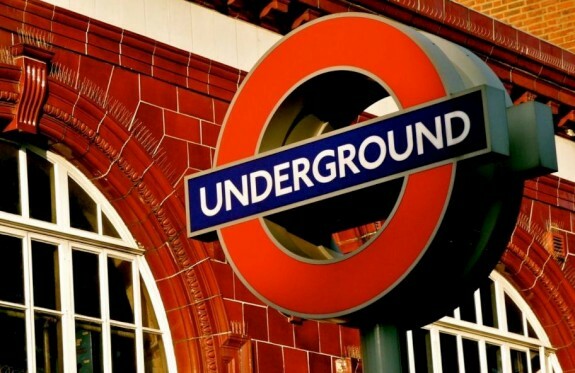 A few things about london is the great muliculturalism and the awesome tube system. On friday we made made our way out to genich to see the greenich line, it was a beautiful place with a small town and great park and at the top of the hill we found the meridian line and some awesome observatories. We got to experience the night life of london for the first time when we went to a pub called the slug in fulham a crazy aussie kiwi and safa pub. ended up saying there on my lonsome and ended up meeting some great girls from new castle, one named jess was cool. the following night friday partied at balushis at hammersmith and had friday drinks and partied with some new guys. on sat pete and i cooked bbq for the people we were staying with cory gemma doug and ammanda. sunday went to thegreatest place on earth, the church drinking from 12 to 4, were they have strippers, dress up, tying bags of beers to ourhips and dancing to good pub rock. following went to the vesba and then walkabout at shepards bush. were things got really loose. met the nz girls again and went back to theres and played with bongs and clapping sticks.